Join our new pageant system! Low entry fees! Please tell them Brianna Baldwin referred you. REGISTRATION ENDS THIS WEEK, FINAL DAY TO REGISTER IS FEBRUARY 22. 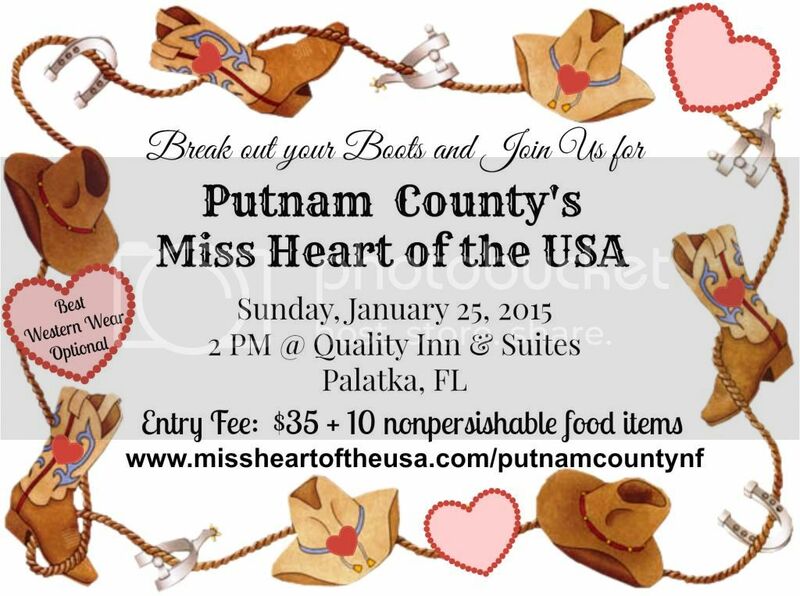 Miss Heart of the USA presents the first ever Calendar Queen Competition! A Photogenic Competition to find our February 2015 Calendar Queens!